Going in a 72 Montego GT - never installed one before, pretty simple straight out of the box or is there other parts etc...that I will need? Thanks everyone! I am not familiar with the Edelbrock style carbs. 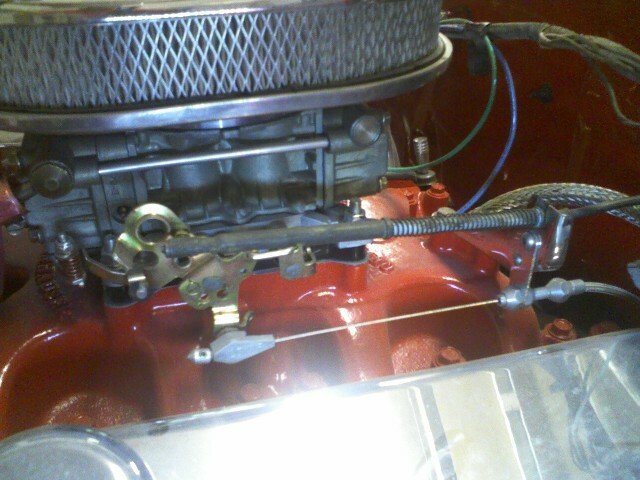 Like John said there is an adaptor for the Holley carbs, so there might be one for an Eddy. When I did my carb swap, I was able to use the factory kickdown rod. They bend easily, so I just tweaked it to work with my new carb. No adapter needed. OK - thanks for the info....appreciate it.